BBC Radio 3 - Between the Ears, How Was Your Day Joe? 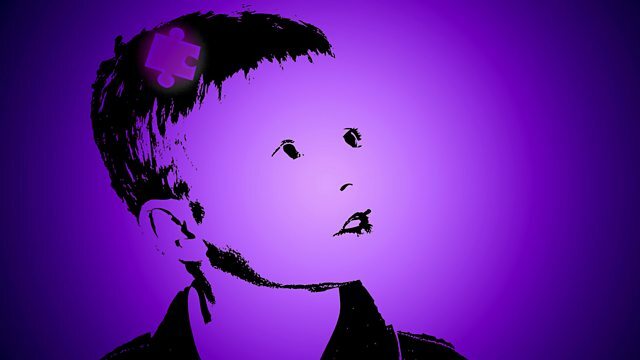 Through sound and interview, Joe and his mum Emma explore where he and others on the autistic spectrum go to in their minds as they struggle to process what is being asked of them. Joe is home from school. "How was your day Joe?" asks his mum Emma (the producer of the programme). But Joe, and many like him on the autistic spectrum, can't always find the words to summarise their day, or even make sense of the question. Yet later on, they may come round to offering an answer. So what is happening as they struggle to process what is being asked of them? Through sound and interview, Joe and Emma explore where he and others on the autistic spectrum go to in their minds between the question and a possible answer. Emma finds out that part of Joe's resistance to giving an answer may come from the fact that he's exhausted just from the effort of processing the transition between school and home. Whereas so-called "neurotypical" people find it easy to make sense of the different settings and can see them in a wider context, people with autism often focus on every tiny detail and find it difficult to filter information. So a short walk up the path to the house may be crammed with observations of every blade of grass, or a struggle to understand why some things have changed since they left- the window being open for instance when it wasn't before. And the question itself - "How was your day?" Which part of the day? Does Mummy mean "today" or yesterday? Is it the right question to be asking at all? Emma and Joe hear testimony from others on the autistic spectrum, including the writers Wendy Lawson, Michael Barton and the poet Nicole Nicholson. There are also contributions from Professor Simon Baron-Cohen (Director of the Autism Research Centre at Cambridge University), clinical psychologist Andrew McDonnell, speech therapist Robert Bell and Delia Barton, Michael's mother.